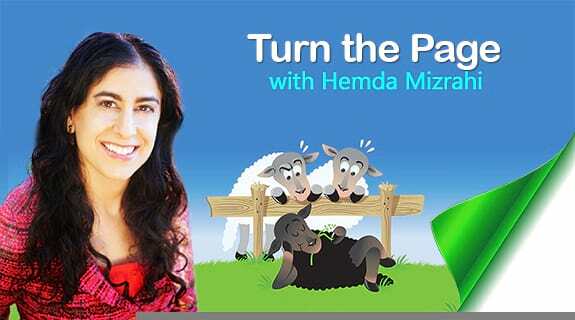 ​I scheduled a call with Hemda Mizrahi, host of the internet radio show “Turn the Page” to share with her my concerns. “Turn the Page” connects listeners around the world to expert advice on a variety of topics. ​Hemda invited me to join her to talk more on the subject of nutrition and IBD. I welcome you to listen to the audio here, download and/or share our episode “Managing Inflammatory Bowel Disease Through Food and Nutrition".